Acting on behalf of Winder Power, Gent Visick acquired the former Scorpio Print Finishing premises on Grangefield Industrial Estate in Leeds. 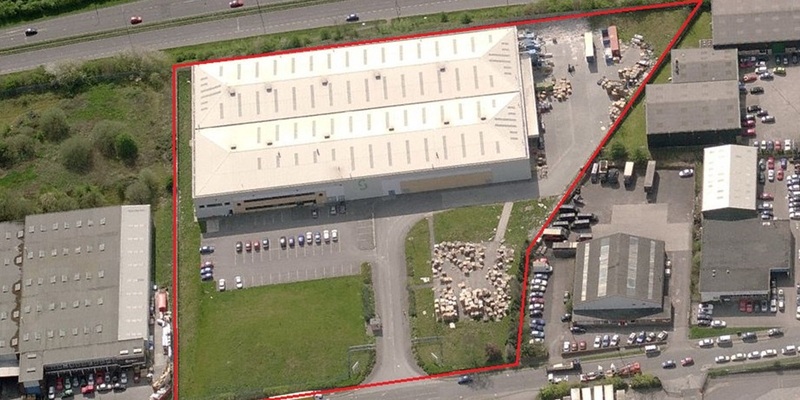 Winder Power, a manufacturing company located in West Leeds, having affected a sale of their existing premises for residential redevelopment and short term leaseback, were committed to relocate to new premises by March 2008. Gent Visick were appointed to advise the company and seek premises within the local area and with overhead travelling cranes. On an off-market basis Gent Visick approached the Landlord of an 80,000 sq. ft facility where Scorpio Print Finishing had just entered administration. A new lease was soon negotiated on favourable terms for Winder Power which led to the successful relocation of the business to new premises within the timescale.